– Hélio Oiticica returns from London and turns his house in Rio’s Jardim Botânico neighborhood into a meeting place for filmmakers, musicians and poets. – Caetano Veloso and Gilberto Gil share shows at London’s Royal Albert Hall – the first time they have appeared since their exile. – Gal Costa stars at the Sucata club, Rio de Janeiro. In her band are Jards Macalé, Lanny Gordin and Naná Vasconcelos, and the stage set is designed by Hélio Oiticica. 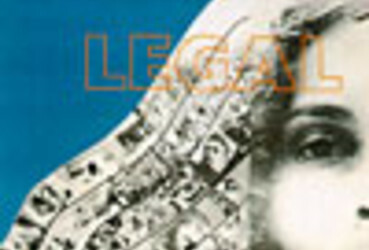 – Hélio Oiticica produces the graphic design for the cover of Legal, Gal Costa’s next LP. – The same month, Caetano, Gil, Gal Costa and other Brazilian artists make an improvised appearance at England’s Isle of Wight Festival.